Joanna Wiebe helps startups get more sales. Using words. Joanna is also a big fan of pie. For this blog post, we asked her about how to convert with words, the best tools for testing, and the books that have influenced her work. 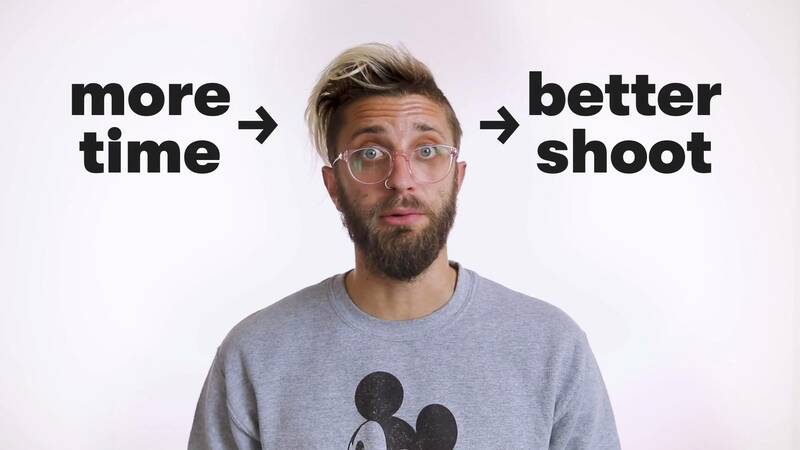 Wistia: What are 3 pieces of advice you have for a creative writer entering the “conversion copywriting” world? 1. Don’t think of conversion copywriting like you think of creative writing or even “writing.” Not at first. At first, think of it as a totally different way to use the tools in your toolbox. If words are to you as a knife is to a whittler, you’re now using your knife not to carve, but to slice. Same tool (words) but totally different application. The ol’ creative writing rules don’t apply. 2. Study the masters of copywriting the way you studied the master novelists and short story writers. John Caples is your new Vladimir Nabokov. Eugene Schwartz is your new William Faulkner. Respect their mastery in copywriting, learn from them, and build on what they did. 3. Pull in and test your favorite creative writing principles. Can you write emails that hook people and pull them along, line by line, like a short story does? Can you turn a brand into a well-rounded and hugely likable character? Can you change your voice to speak to a new audience? Does “show don’t tell” work, or should you modify that rule for copywriting? What if you vary your sentence lengths the way the 18th-century English greats like Samuel Pepys did? 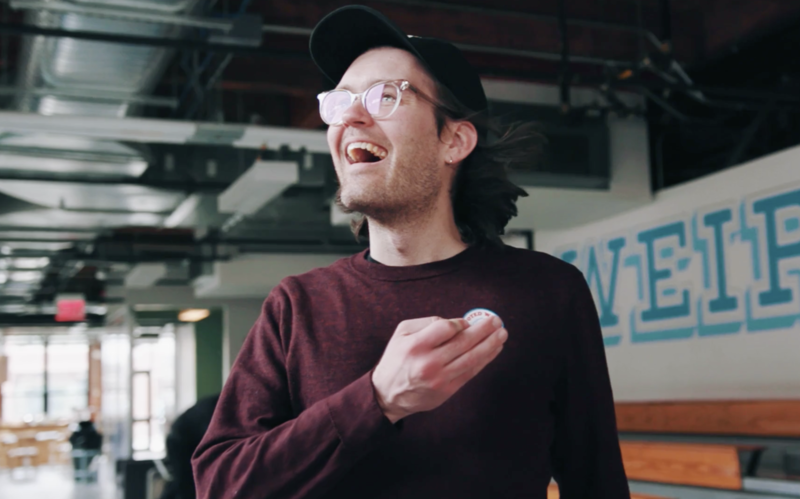 Wistia: In your day-to-day work, how much do you rely on your gut vs. data? It’s so hard to tell now because my gut has been refined (i.e., beaten to a pulp and replaced almost entirely) by loads of data over the years. But perhaps the split is 25% gut to 75% data. 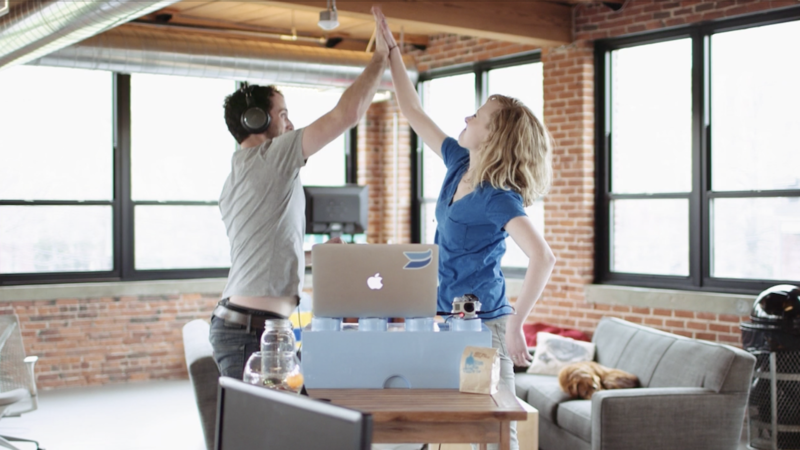 Wistia: What are your favorite tools for testing and measuring your copywriting? Optimizely is great for the full-on test. UserTesting.com is great throughout the copy optimization process. And something like FiveSecondTest is cool for really quick clarity checks. Wistia: What was the last memorable piece of copywriting that you saw? What made it stand out? It’s a great, intriguing description: “As easy as digital scissors.” You read that and go, “Perfect – I totally wish I had scissors to cut images up.” It also sounds like something a human probably said to them at some point – or at least I hope they swiped it from voice-of-customer research. 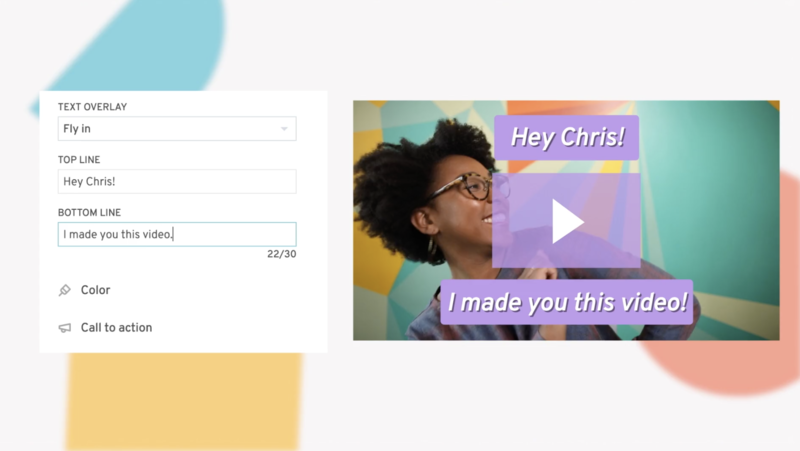 Wistia: You talk a lot about seeking out and swiping messaging from customers, prospects, and visitors. Can you walk us through what this process looks like? 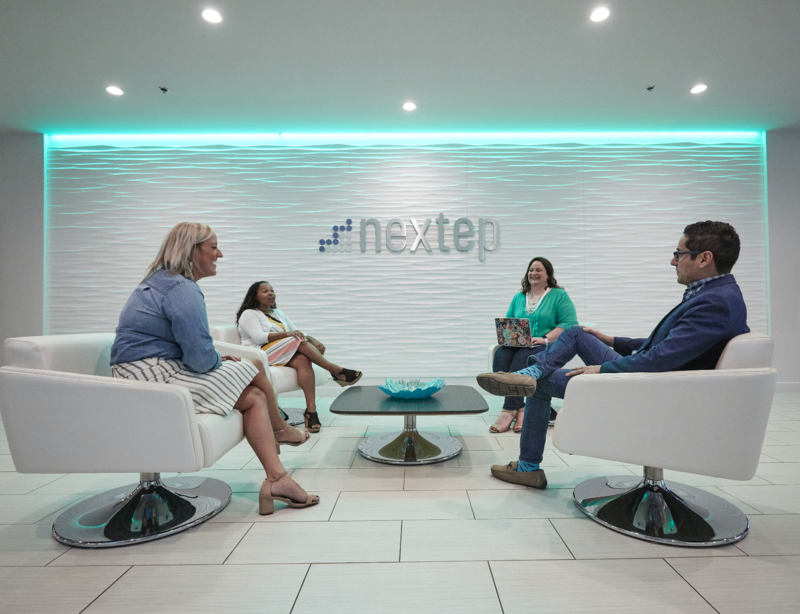 Well it varies, but the general process is to identify the messaging you’re trying to optimize (very narrow or very broad or whatever in between), develop questions about that messaging, and then go seek out answers to those questions… from your customers, prospects and visitors. Of course, while you’re doing that, you’ll get answers to questions you didn’t think to ask – so it’s not just about filling in, like, a questionnaire as you listen. Message mining — i.e., analyzing and documenting reviews, comments, and other largely unfiltered “messages” people post on — Amazon, TripAdvisor, Hotels.com, etc. So we ask questions in surveys, interviews, and on UserTesting.com, we get transcriptions where they’re needed, and then we do a content analysis. That is, we go through everything we’ve found line by line (which is why it’s very important that we not summarize while in listening mode) and highlight stuff that stands out and repeated words / phrases. Then we go through and tag them. From there, we try to answer our initial questions using the actual voice of the customer. So if one of the things we know we need to improve is how we express our value proposition, we’ll try to address that question using highlights and tags. Perhaps we’d been messaging “ease” as a key benefit for XYZ Product, but people are actually saying XYZ Product is making them faster — so we’d list out all the phrases they used to express “fast” and start shortlisting messages worth testing. I’m particularly interested in unexpected ways of expressing something, so that’s what I listen for most in this exercise. The frequency of a phrase is also important as that can help us shape our messaging hierarchy, in combination with other inputs. It’s a manual process. There are some tools that speed it up. And it’s actually because of this process, which is like an inverted card sorting exercise, that we made Airstory and connected it, via Zapier, to Typeform — so we can pipe responses to questions into Airstory as cards, tag them, and use them in this process. Wistia: Writing “out-there” copy can be intimidating. What’s your advice for copywriters working on risk-averse teams? Wistia: What are the books, blogs, and companies that have influenced your work the most? I fell in love with startups and, in particular, the transparent, cool way startups executed on content marketing thanks to the guys at Basecamp (then 37signals). The best books for my career have been Scientific Advertising and Tested Advertising Methods. 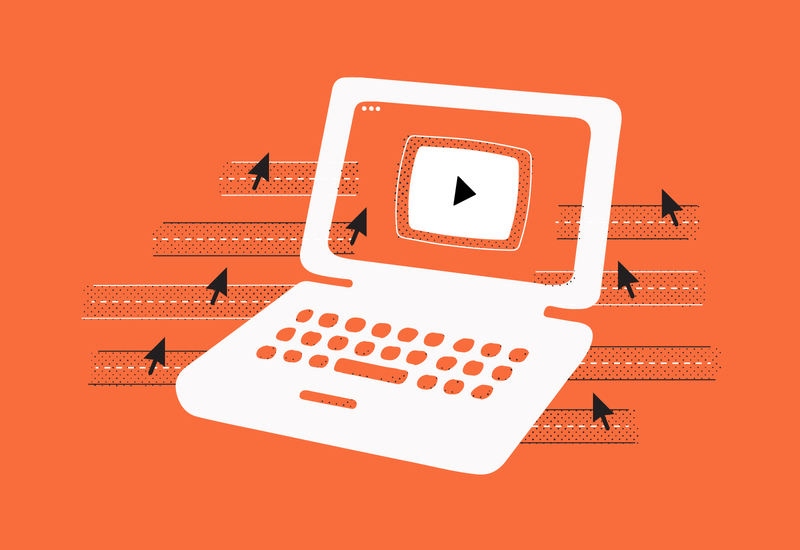 Want to learn more about conversion copywriting and how it relates to video? We know just the place (hint: WistiaFest).